Alia Bhatt after her debut with Karan Johar’s Student Of The Year has never seen back & brilliantly headed up in her career path. With her flawless acting talent, she has given great hits to Bollywood cinema like Highway, Badrinath ki Dhulaniya, Udta Punjab and others as well. Alia Bhatt is now back to spread her Jalwa on box office with her upcoming film ‘ Raazi’ presented by Junglee Pictures and Dharma Productions’. It is being Directed by Meghna Gulzar and is based on the novel Calling Sehmat by Harinder Sikka. The 25-year-old on her Instagram account shared pictures of the personalities of her character in the film i.e. A Daughter, A wife & spy. The trailer of the film has been recently unveiled & while giving it watch you will be sure that it’s worth watching and giving your time. In the movie, Vicky Kaushal is playing a role of a Pakistani officer. 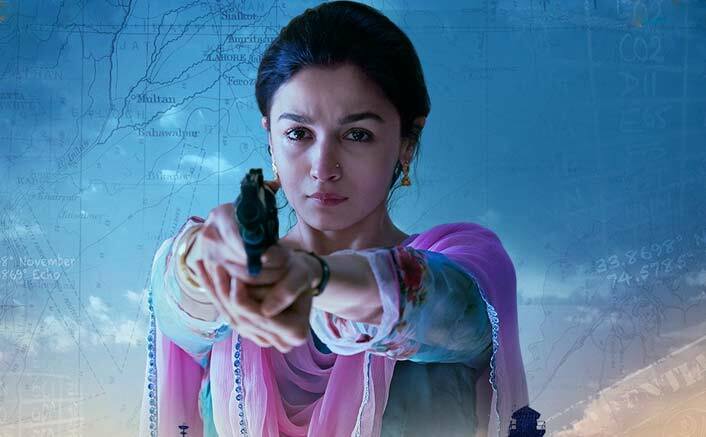 Raazi which is co-produced by Karan Johar’s Dharma Production is set to release on May 11.